Welcome to LibreTek, where we believe in the principles of developing software ethically to promote the free exchange of ideas using data in the public domain to empower individuals. 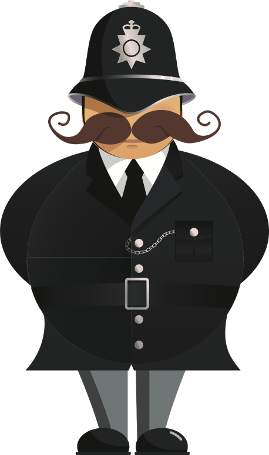 CookieBlock is the web's first smart cookie blocker: A Chrome extension that enhances privacy without compromising functionality. 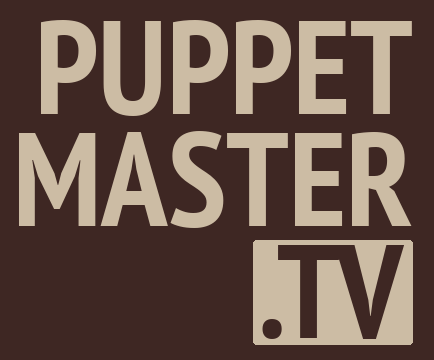 PuppetMaster.TV is a promising Android app with the ambitious goal of letting users watch what they want, where they want. By combining a flexible plugin framework with a novel VPN integration, this app seeks to revolutionize streaming as we know it. Create, manage and display your multimedia digital signs in-app with this revolutionary digital signage solution. A unique product that provides video as a basic element, this app seeks to set the bar for digital signs. A revolution in the field of sideloading, the technique developed here makes off-market apps super accessible. © 2019 LibreTek. All rights reserved.